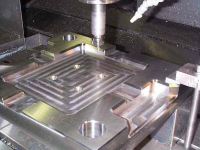 Home/Blog/What Are The Common Processing Objects Of CNC Milling Process ? 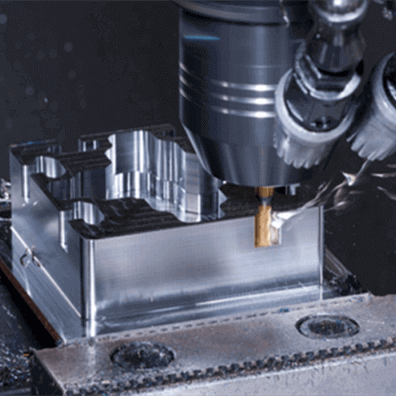 CNC milling machine can not only be able to process all kinds of parts which can processed by ordinary milling machine, but also can process more complex surface parts which can not be processed by ordinary milling machine. 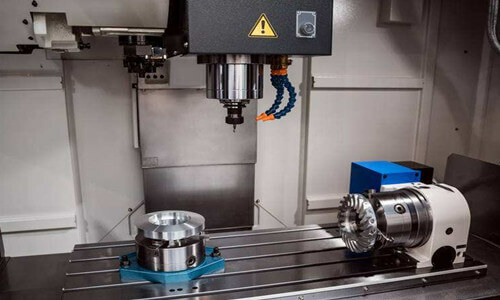 According to the characteristics of CNC milling machine, suitable for CNC milling machine common processing objects are flat parts, variable angle parts, space surface contour parts, punching parts, threaded parts and so on. 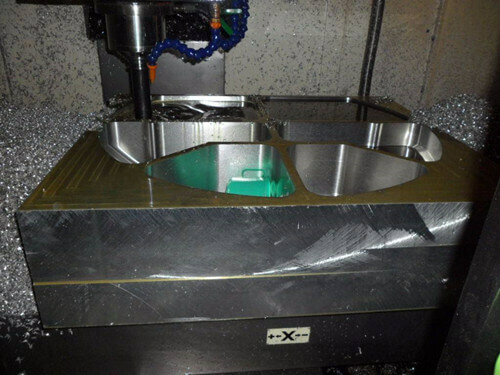 Flat parts are a variety of cover, cam and the overall structure of the aircraft frame. 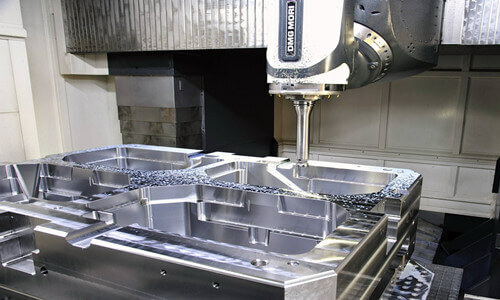 In the CNC milling machine processing objects, the flat parts accounted for the majority. 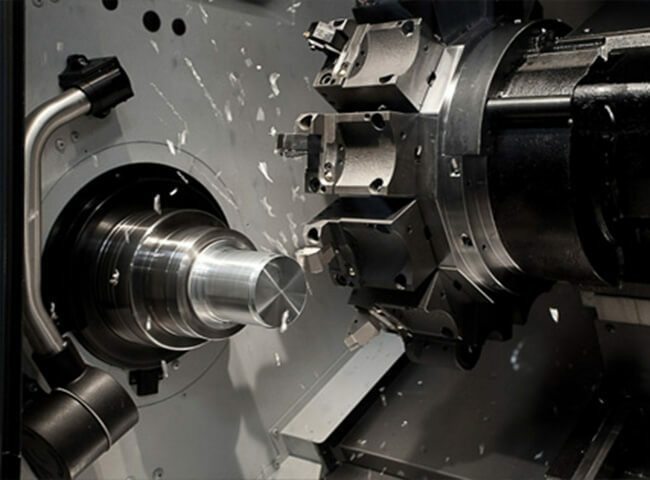 Variable bevel parts are generally characterized by the working surface and the horizontal angle of the continuous variation of the parts. For example, the use of the aircraft on the oblique angle beam is a kind of variable bevel parts. The machined surface of this type of part is a spatial surface. 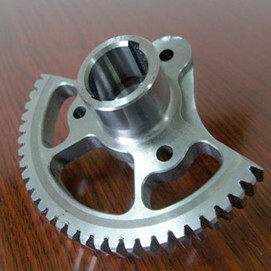 Common space surface parts are mold, blades, propeller and so on. When machining this type of part, the milling cutter and the machined surface are always in point contact. 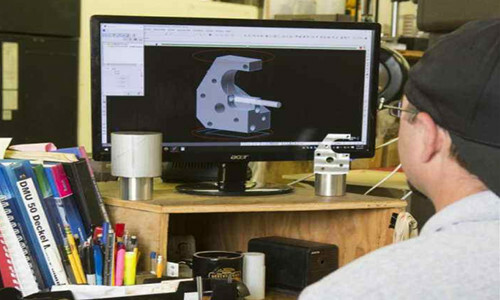 CNC milling machine in the parts on the punch operation can be a variety of ways. 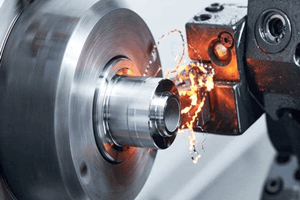 Such as drilling, expansion, hinge, boring and other types, but because it needs change drilling tool frequently, therefore, CNC milling machine drilling hole is not very convenient. 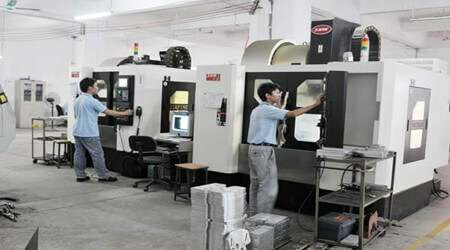 CNC milling machine can processing internal and external threads and cylindrical threads on the parts.